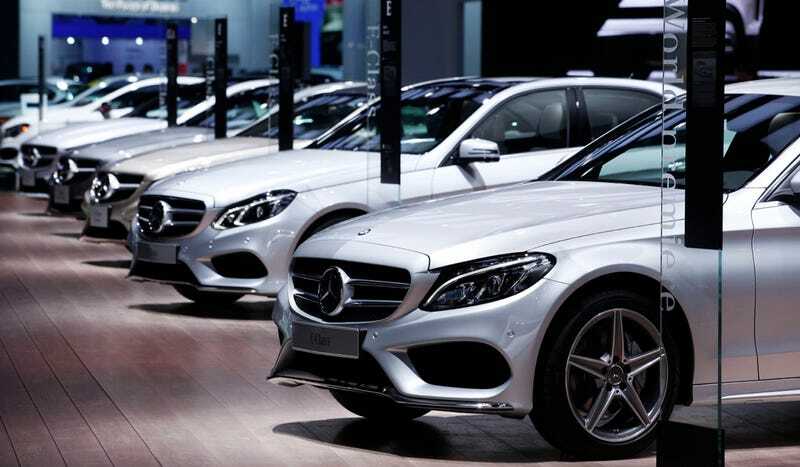 You can have your Mercedes in any color you want, so long as it&#39;s light and metallic. You can have your Mercedes in any color you want, so long as it's light and metallic. Bill Pugliano, Getty Images.